Traces, Fiona Jack et. al, 2017-18. 3.23 Traces: First woman Councillor of Dunoon, Fiona Jack with Jim Jack, glazed stoneware jug, 2017. 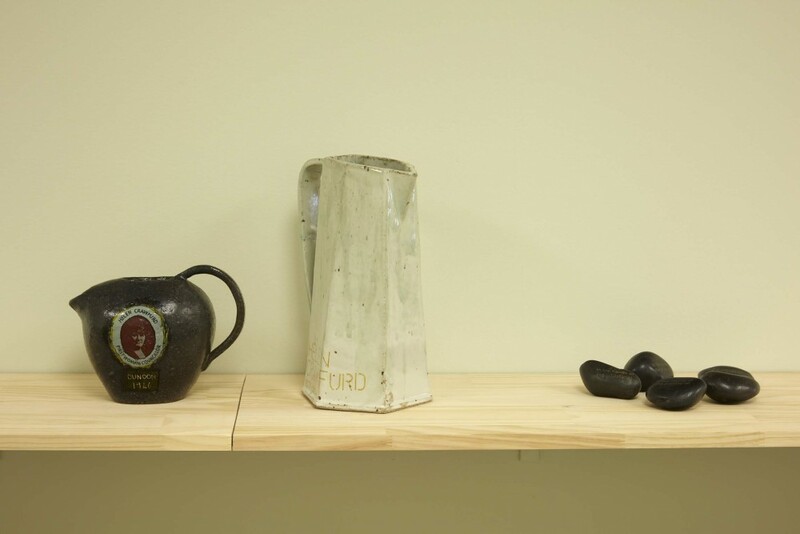 3.24 Traces: Feminist, Fiona Jack with Adele Patrick, glazed stoneware pitcher, 2017. Flux Laser Studio, Whisky Bond, Glasgow, 2018. 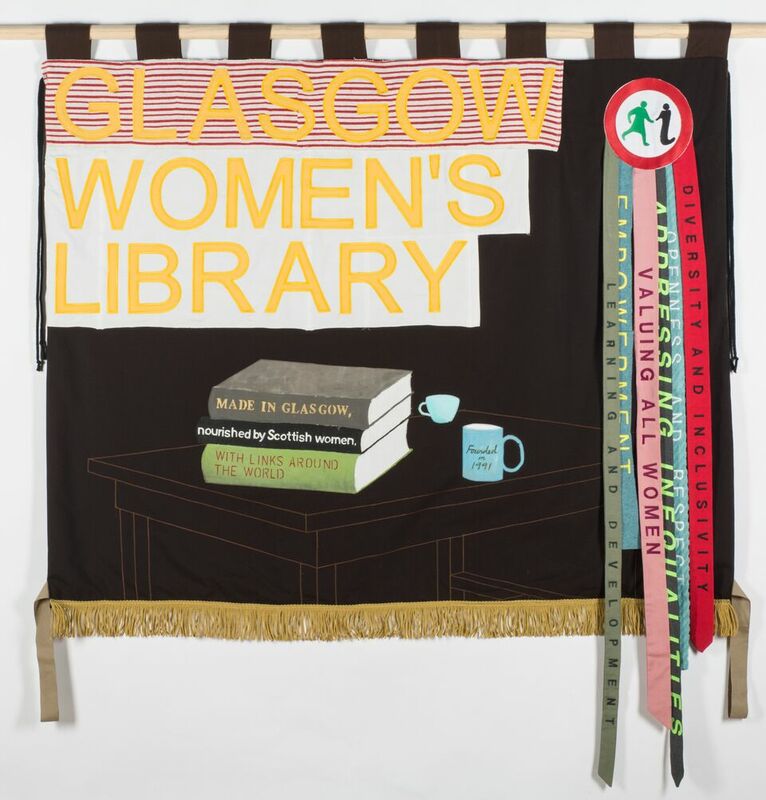 In February 2018 Fiona Jack opened the exhibition Our Red Aunt at the Glasgow Women’s Library in Scotland. Centered around the artist’s Great Grand Aunt, the Scottish suffragette and radical communist Helen Crawfurd (1877–1954), Our Red Aunt employed collaborative artistic strategies to create a shared re-engagement with Crawfurd’s life work. Riverbed continues the reflection on shared political narratives established in Our Red Aunt, while embedding the development of the Riverbed project within a network of communities here in Aotearoa. 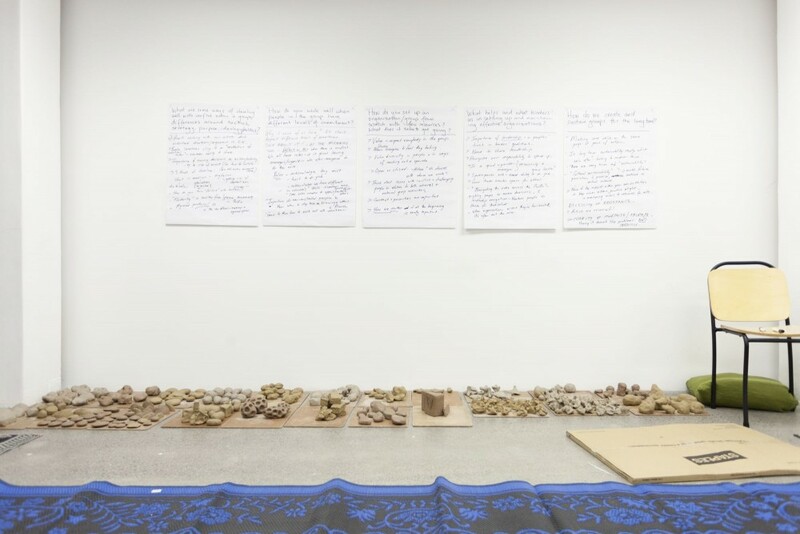 Fiona Jack views activist and social justice advocate Sue Bradford as a contemporary counterpart of Helen Crawfurd, and has developed the Riverbed project in close conversation with her. Jack cites artist and former teacher Michael Asher (1943-2012) as a key influence in the development of her own artistic methods. 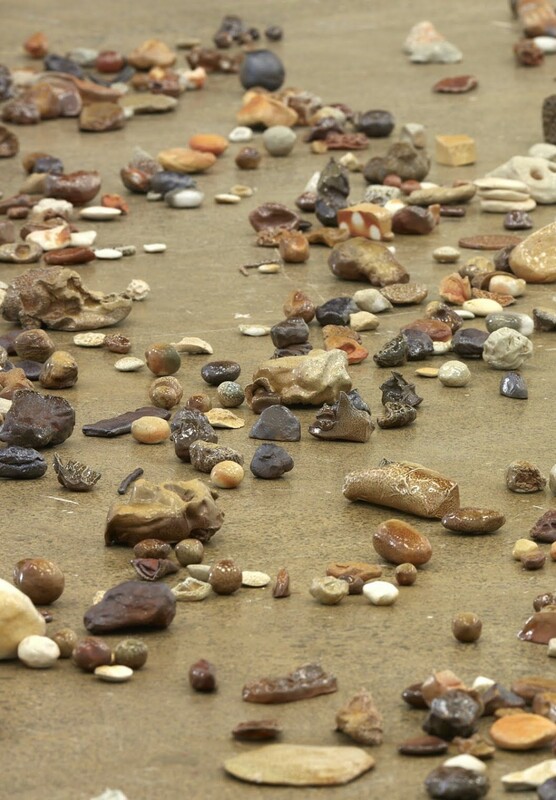 The extended and polyvocal critical praxis he developed while teaching at the California Institute of the Arts reverberates in the ethos of Riverbed. Jack herself is now a teacher at the Elam School of Fine Arts, and many of her past and present students have also been actively involved in the Riverbed project. The Auckland Studio Potters Society where Jack has been a pottery student for six years is another community connected to the exhibition. At the society’s Onehunga teaching centre each of the rocks made by workshop participants has gone through a 15 hour-long wood firing. 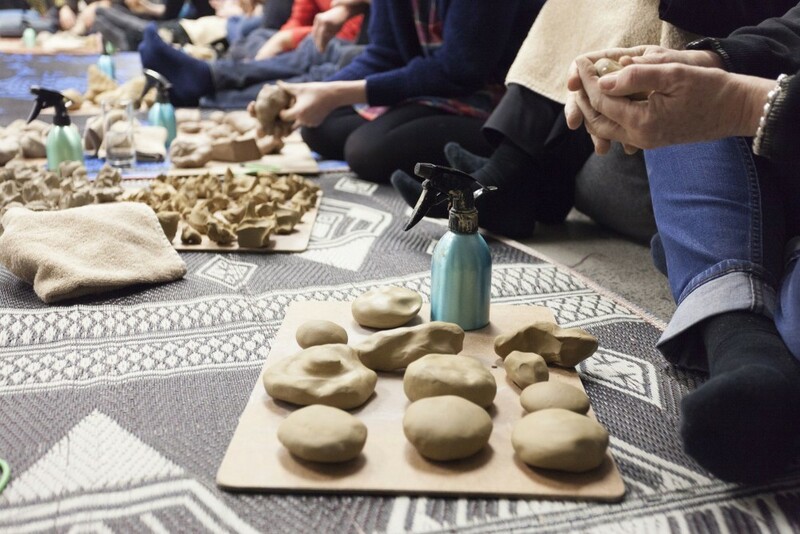 Bringing the pedagogical praxis of Bradford and Asher together through the contexts of The Glasgow Women’s Library, Auckland Studio Potters, and Artspace NZ, Jack gestures to an open field of learning. 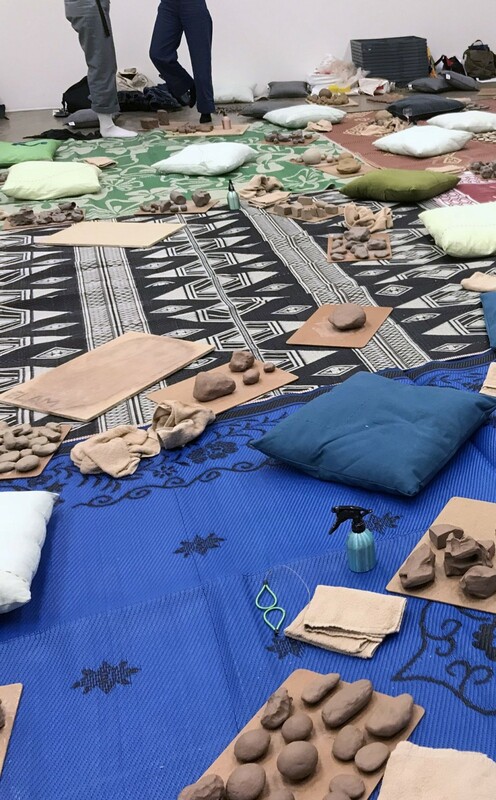 As such, Riverbed is an imaginative provocation that connects artistic, pedagogical and political concerns, asking how we might use our hands to organise, and to enable our kōrero to shape our world, together. Fiona Jack is an artist based in Auckland, New Zealand. 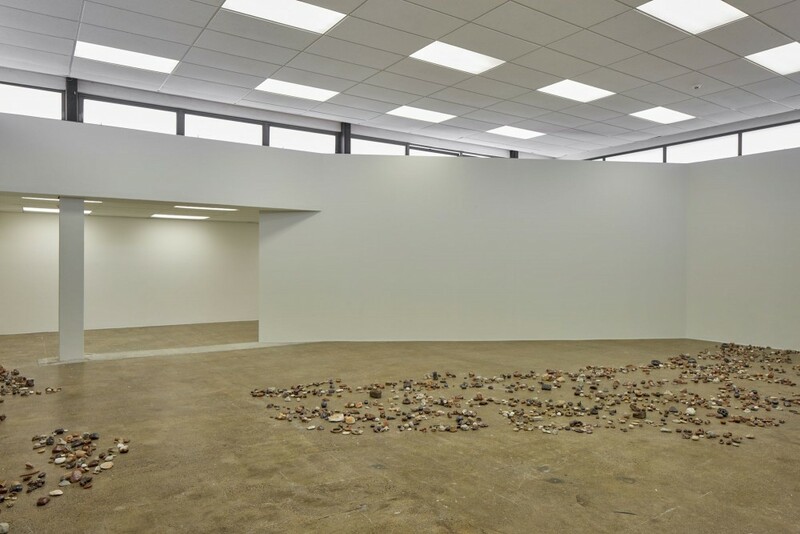 Her work considers sociopolitical issues and the ways we represent ourselves to each other. Within most projects there are aspects of participation, consultation and/or collaboration with people and groups. 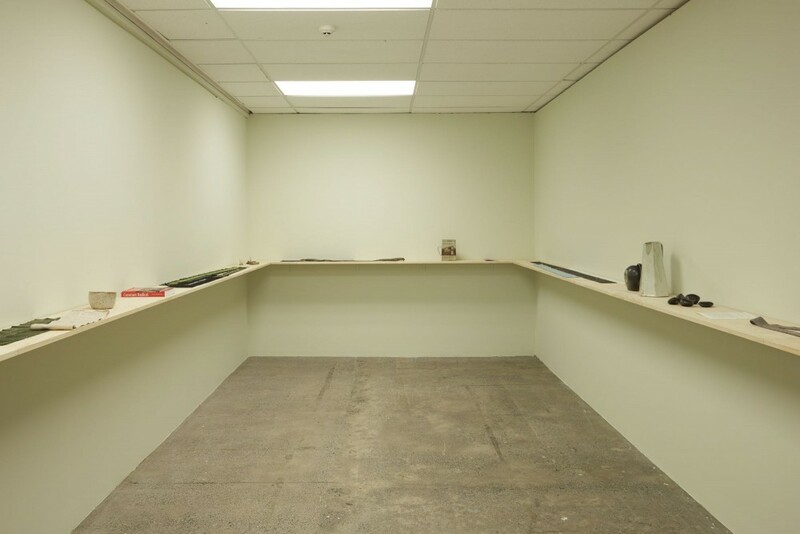 Through observation, dialogue, collecting and digressive historical research Fiona pieces together a fabric of references that inform the development of each body of work. Fiona has an MFA from CalArts Los Angeles and is a Senior Lecturer at the Elam School of Fine Art at The University of Auckland. Sue Bradford has spent much of her life as a front line street activist and community organiser, particularly with unemployed workers’ and beneficiaries’ organisations. For ten years she was a Green MP (1999 -2009) before going on to complete a PhD in public policy with Marilyn Waring at AUT in 2014. 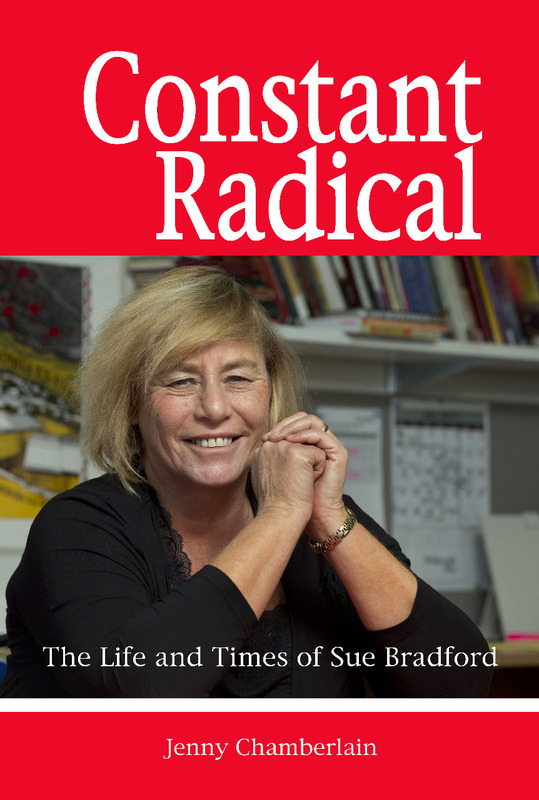 She currently works as Education Coordinator for Kotare Research and Education for Social Change in Aotearoa Trust and was the subject of Jenny Chamberlain’s recent biography Constant Radical.